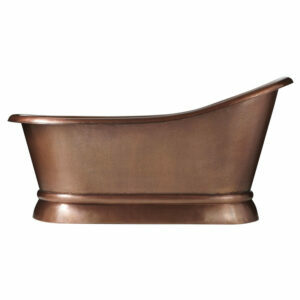 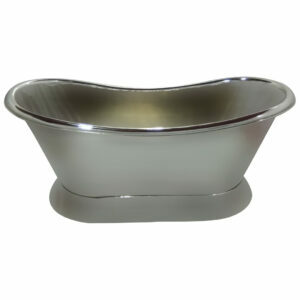 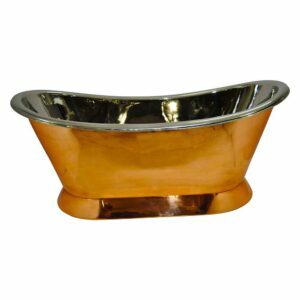 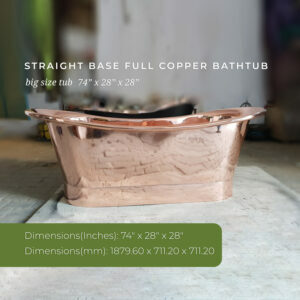 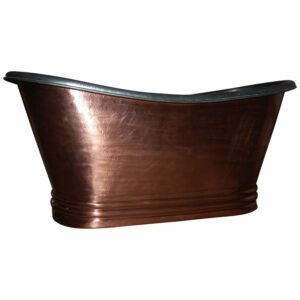 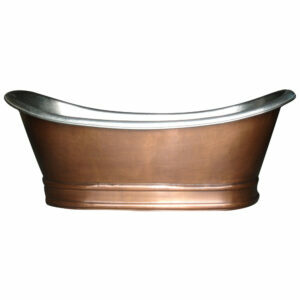 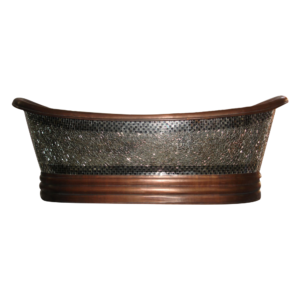 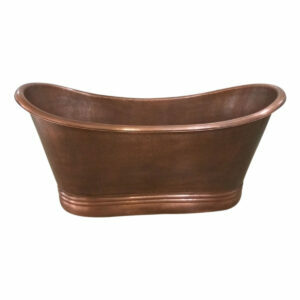 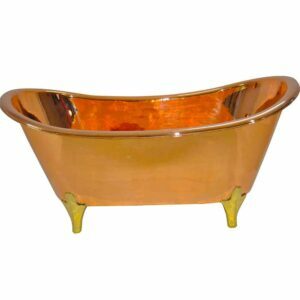 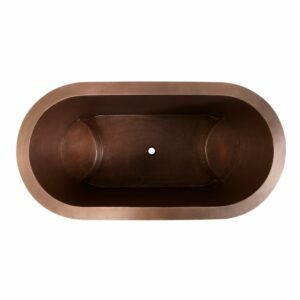 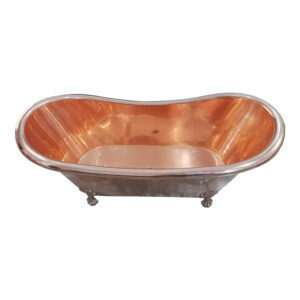 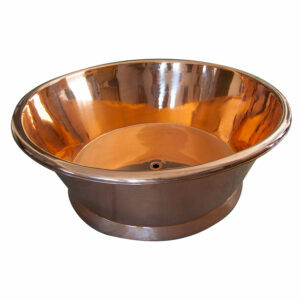 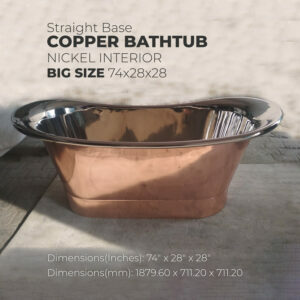 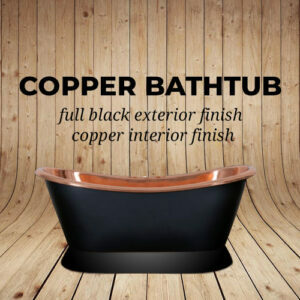 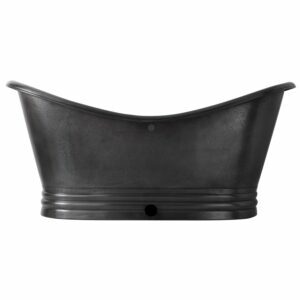 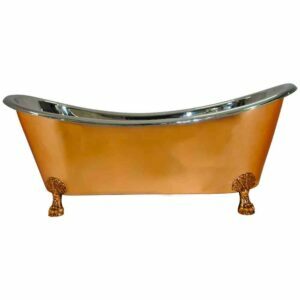 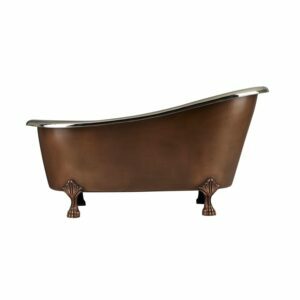 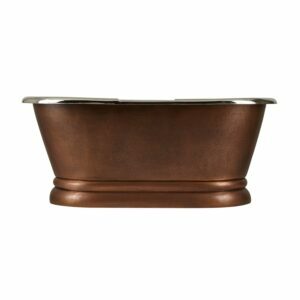 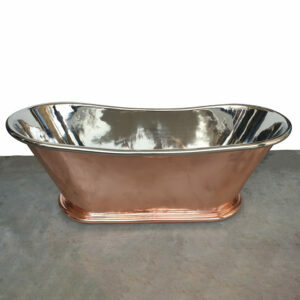 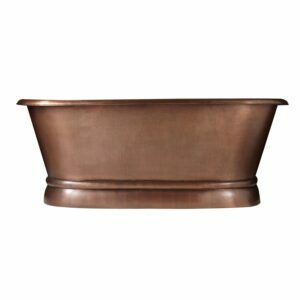 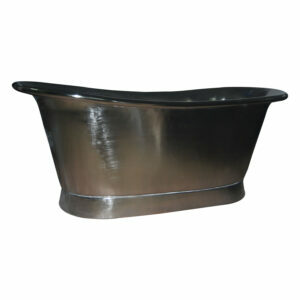 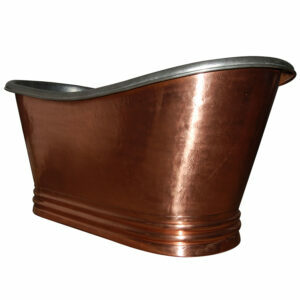 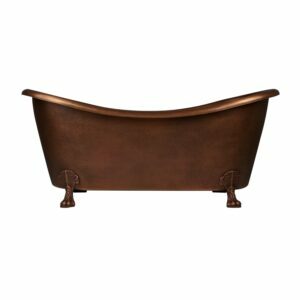 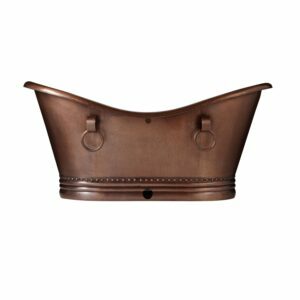 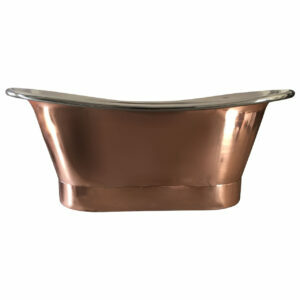 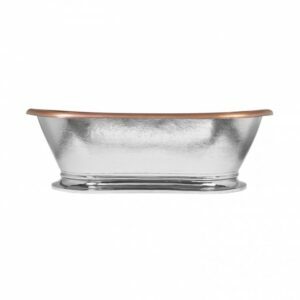 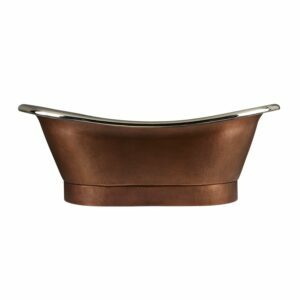 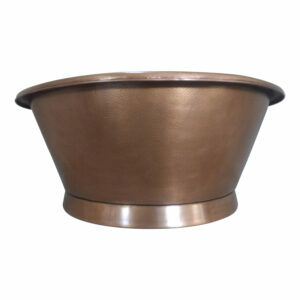 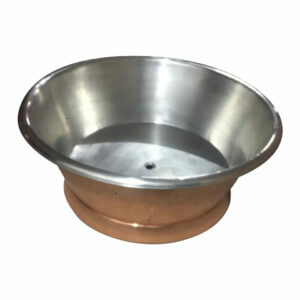 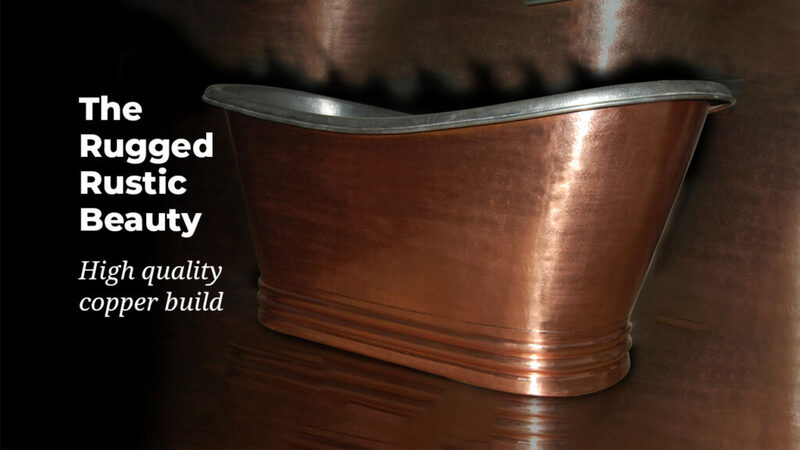 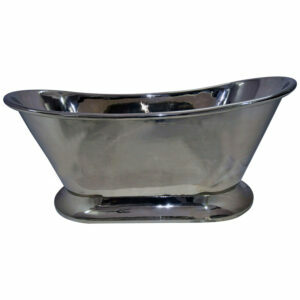 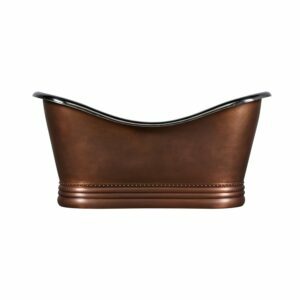 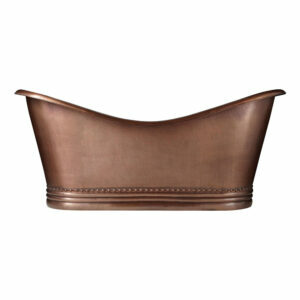 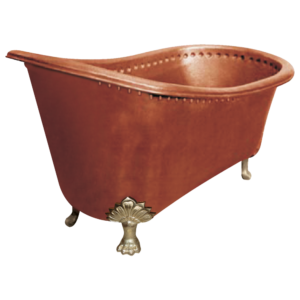 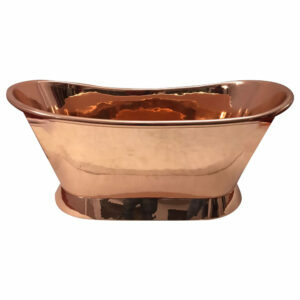 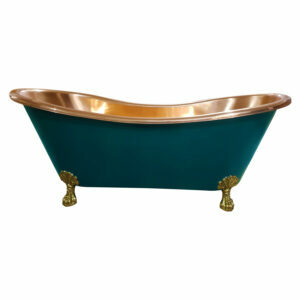 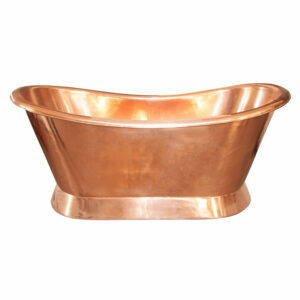 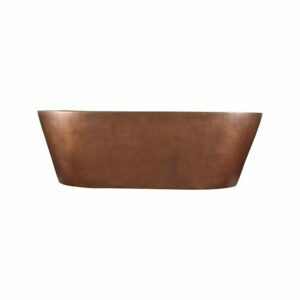 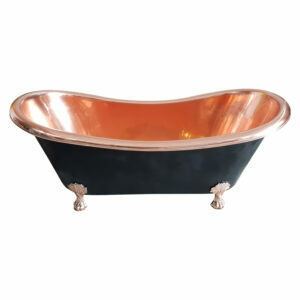 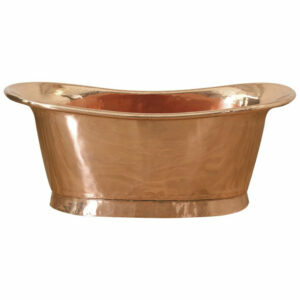 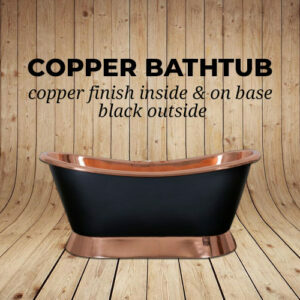 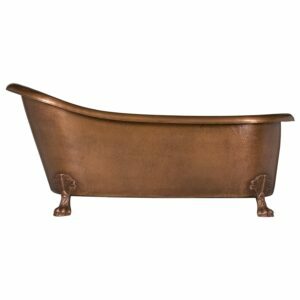 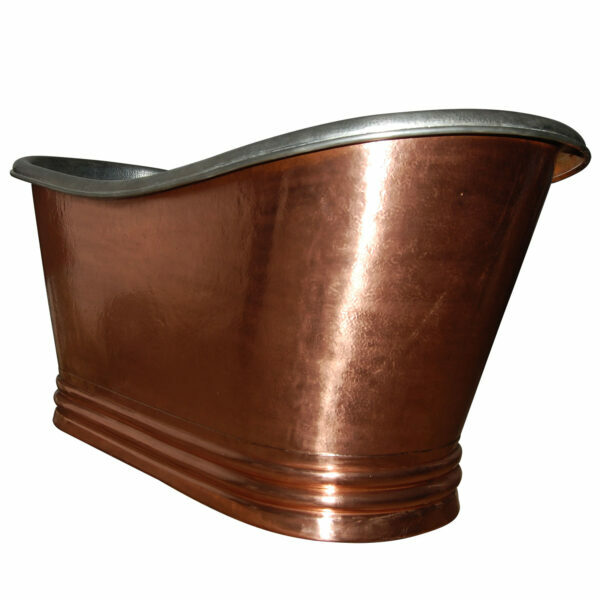 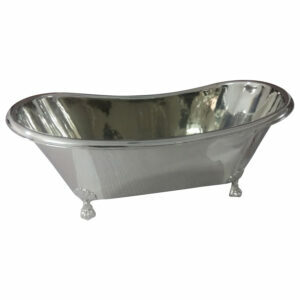 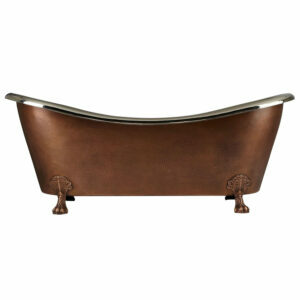 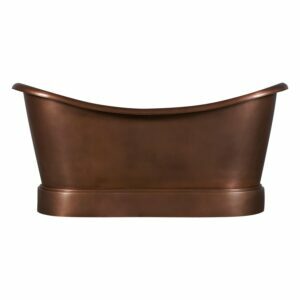 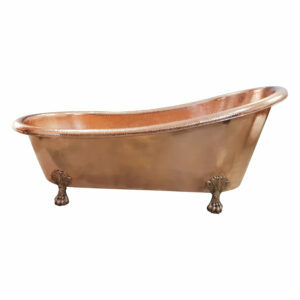 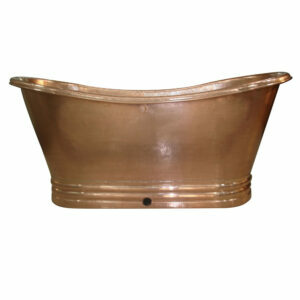 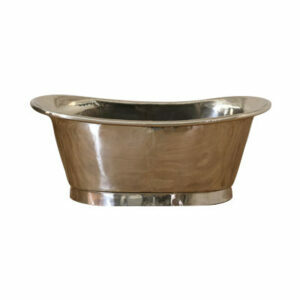 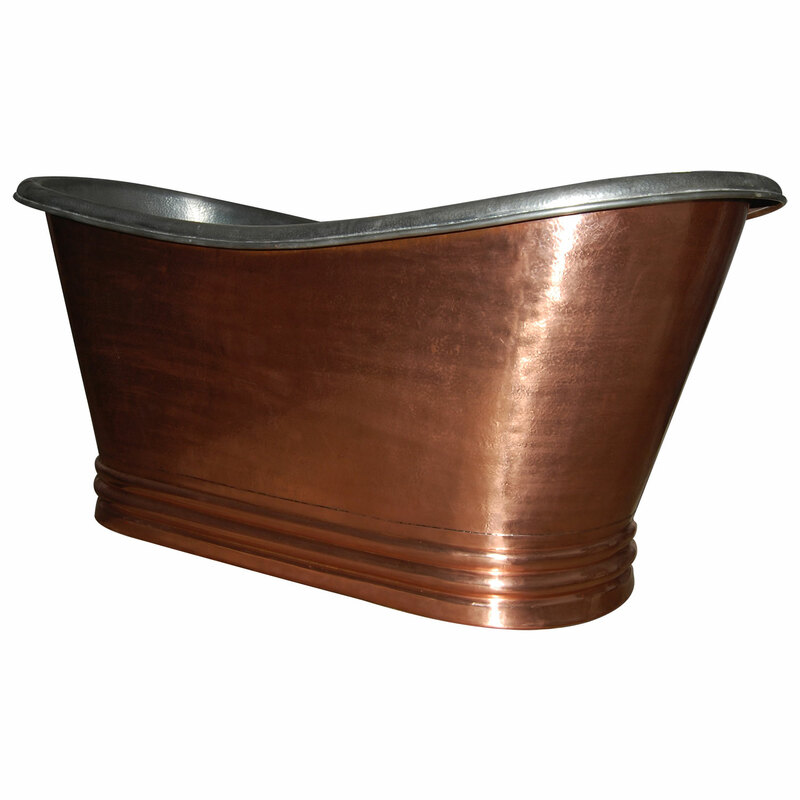 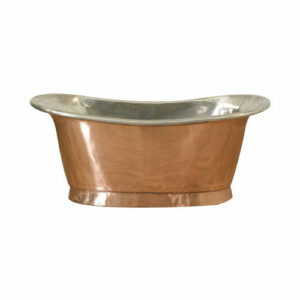 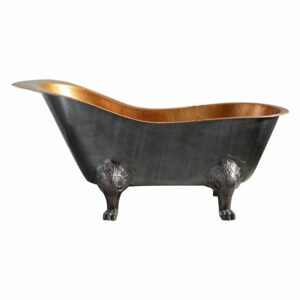 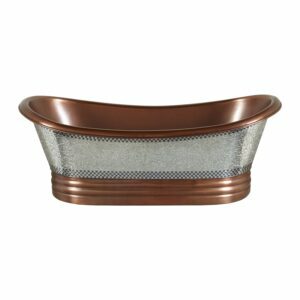 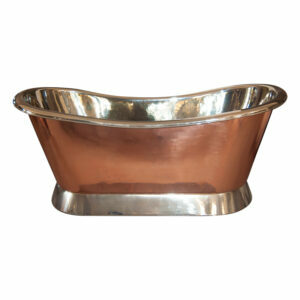 Build of high-quality 16-gauge copper sheet, this bathtub features an electroplated nickel interior finish & rustic rugged exterior copper finish. 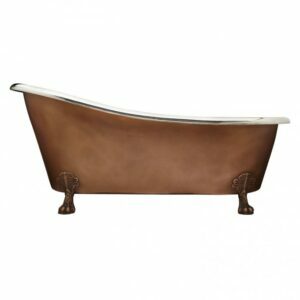 Does your bathroom have a rustic inspired design theme? 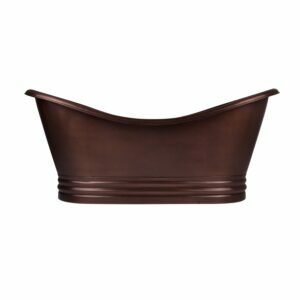 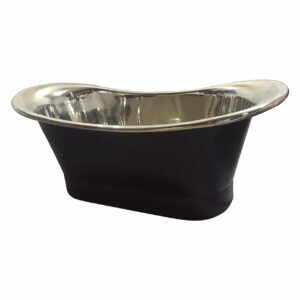 If yes then you may think of adding this beautiful Freestanding Copper Bathtub Nickel Inside tub and uplift the aesthetics and decor of your bathing area.